Email sales@premierfamilyfarms.com or call 905.957.5674 ext 224. For the first time since 2013, Ontario’s consumers will have the opportunity to once again purchase fresh, locally raised, prepared and certified kosher chicken for their tables. Premier Kosher Inc. located in the town of Abingdon in the Niagara Region is a division of the Premier Family of Companies. Our integrated poultry system will ensure the certified processing of only prime and distinctive poultry known for quality and taste. 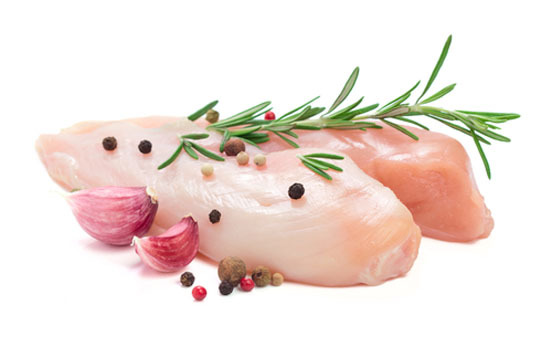 A full line of kosher poultry products is now available to the public. For more information about Premier Kosher Inc. or if you would like to sign up for our mailing list for product updates, please complete the form above. Please visit us in the near future as our website is constantly being updated.